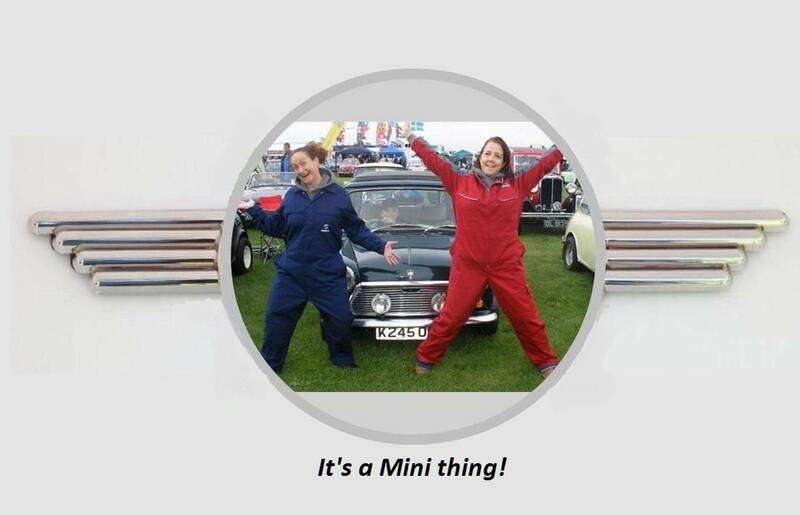 We are a small, family friendly club dedicated to followers of all types of Mini and Mini derived vehicles. Throughout the year we attend various Mini events, steam rallies and country fairs. We also organise social events in the quieter months. 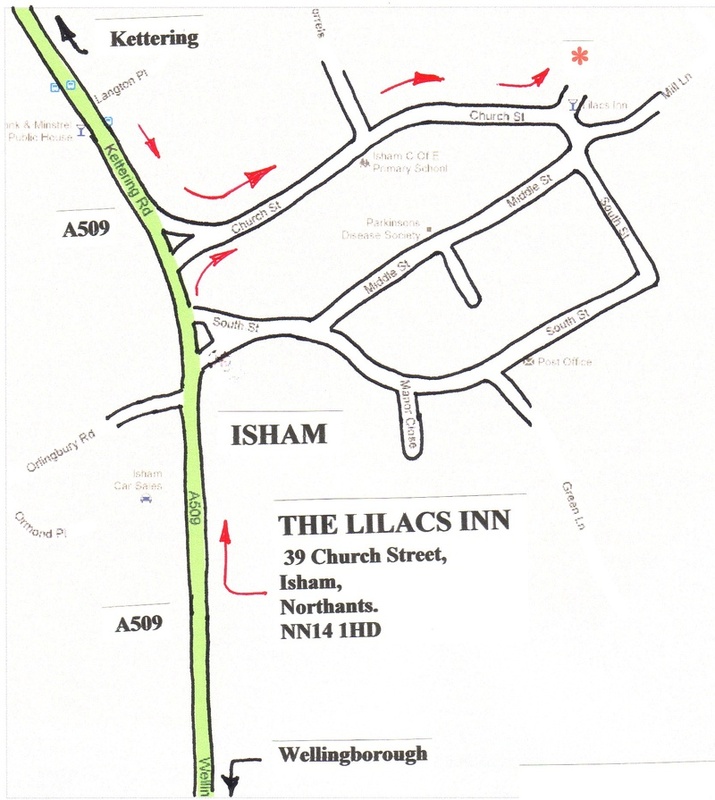 Our summer club meetings were normally held at 7-00pm on the last Friday of each month at The Lilacs, Isham NN14 1HD, just off the A509 between Wellingborough and Kettering (see map below). Please check our 'What's On' page to make sure we're meeting there as currently the Lilacs is shut. Membership costs just £15 a year and includes a free club T-shirt and public liability insurance for events. For more info please contact Dave at mail@kit4kidz.com or complete and post the application form on the 'Join Us' page.